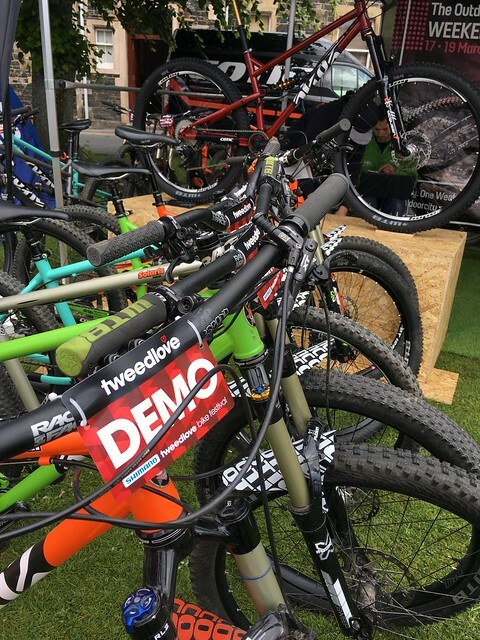 This weekend we are at Tweedlove Bike Festival with our Cotic stand and our whole demo fleet! 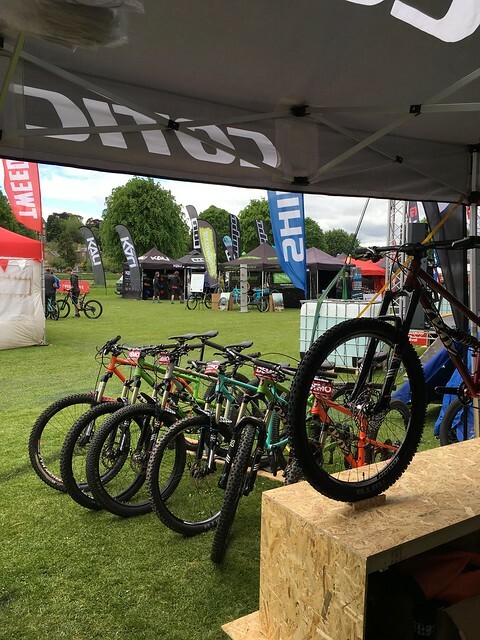 If you're wanting to demo a Cotic, there's probably no better place than this festival! 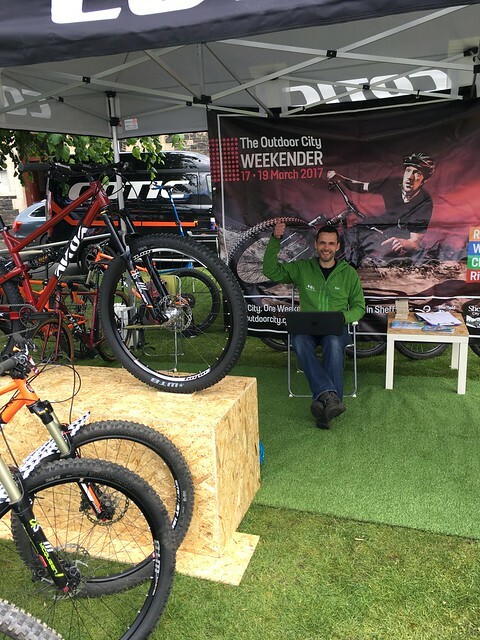 It's the perfect chance to get a close up look at our bikes and to chat with Cy and the rest of the Cotic team. Hope to see you there.